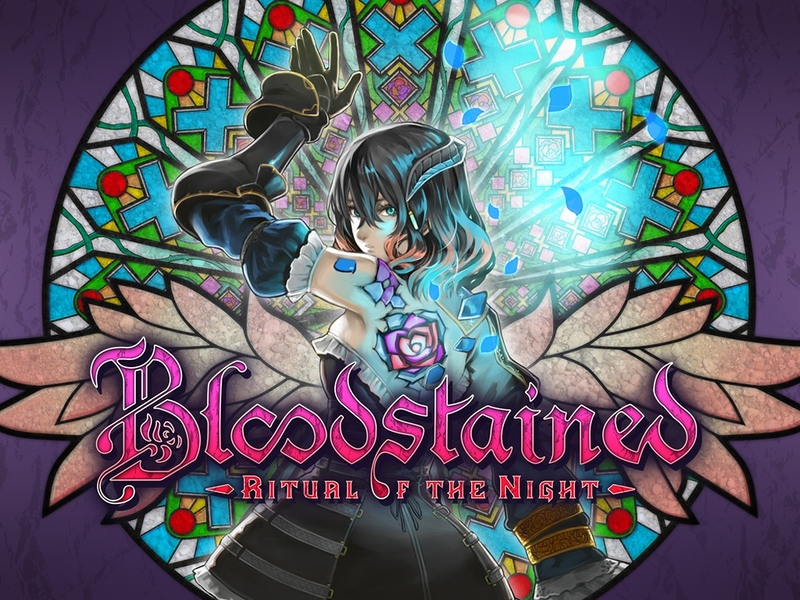 505 Games and ArtPlay published a new video for Bloodstained: Ritual of the Night that gives a look at the game’s visual improvements compared to last year’s E3. Check it out below. 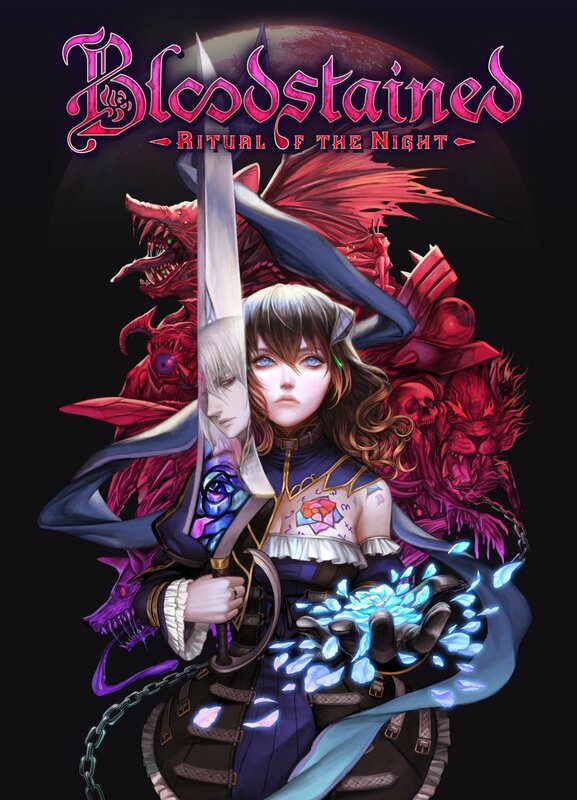 Bloodstained: Ritual of the Night has been revealed, which was painted by ArtPlay’s Mana Ikeda. Get a look at the packaging image above. Bloodstained: Ritual of the Night launches on Switch this summer. 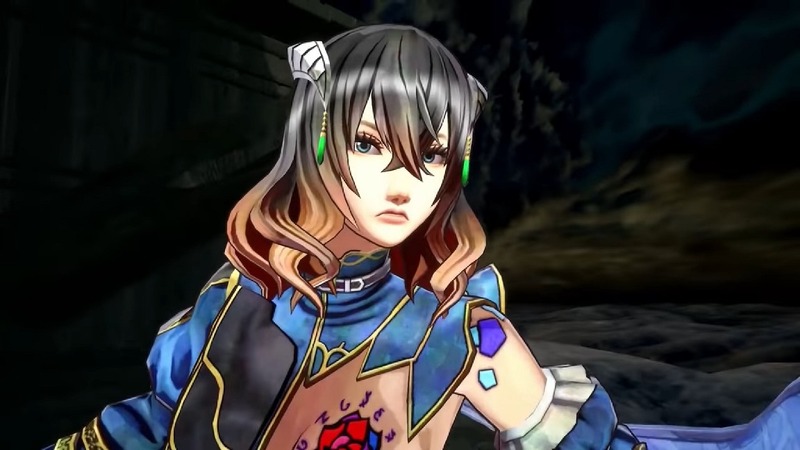 505 Games and ArtPlay issued a new gameplay trailer for Bloodstained: Ritual of the Night. Have a look at the video below. 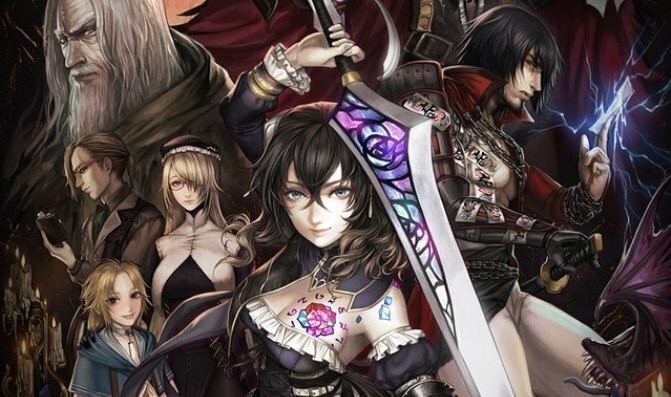 Bloodstained: Ritual of the Night creator Koji Igarashi took to Kickstarter this week as part of the game’s latest news update. In the new post, Igarashi went over another gameplay system: creating shards from crafting. 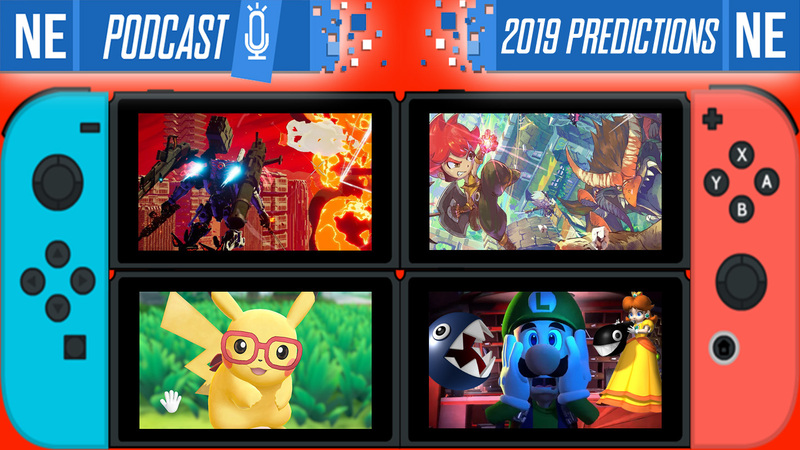 Officially, the current release date for Bloodstained: Ritual of the Night is a vague “2019”. In late December last year, Igarashi said that the game’s development “has reached its peak”. 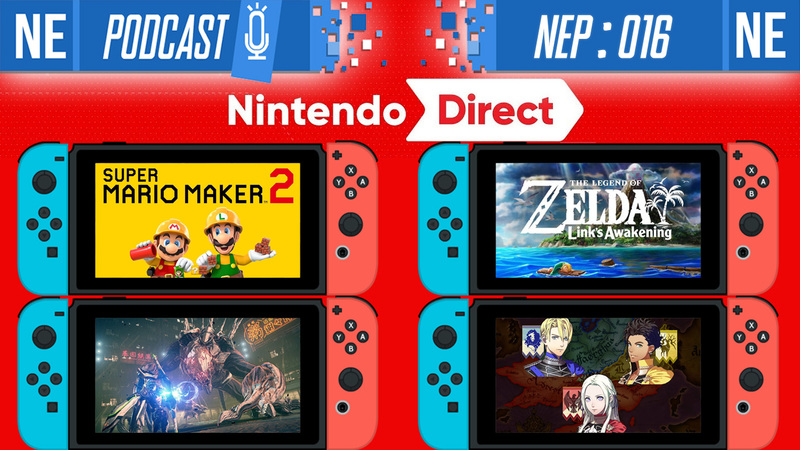 Hopefully, a final release date announcement isn’t too far off now.